As Sheena continued her journey, she witnessed a lack of visible Deaf Women role models for her daughter. Sheena established The Pearls in honor of her Deaf daughter as well as Deaf women everywhere. In 2011 and 2014, 42 phenomenal Deaf women were recognized as “The Pearls” in their respective fields. They were advocates, business owners, artists, and founders. While working, Sheena gave birth to another daughter on December 2nd, 2011. To everyone’s surprise, Ivy was born hearing. Once again, people labeled her as Child of a Deaf Adult (CODA) putting her in a different box, when she really was much more. 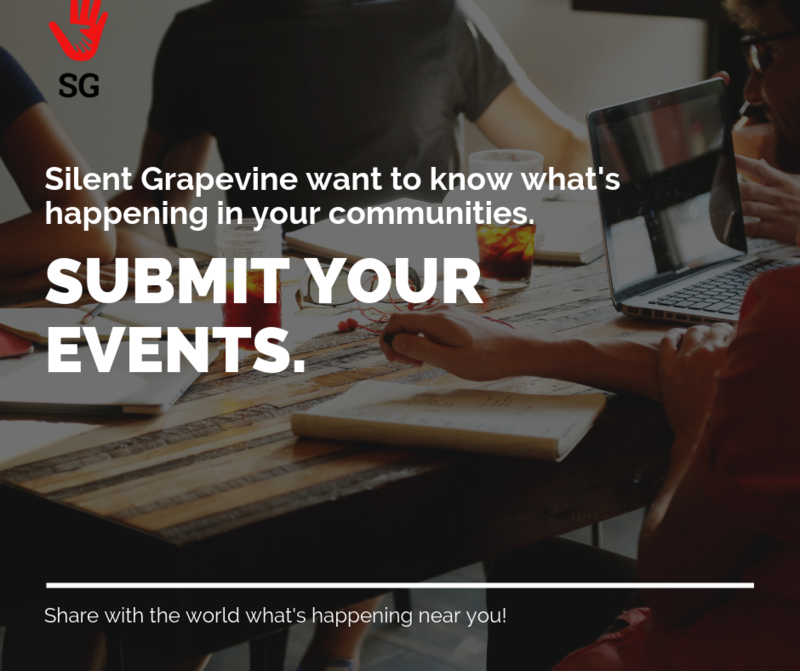 The keen observer that Sheena is, she witnessed something else…Deaf and hearing family members often experienced frustration in being able to communicate fluently. 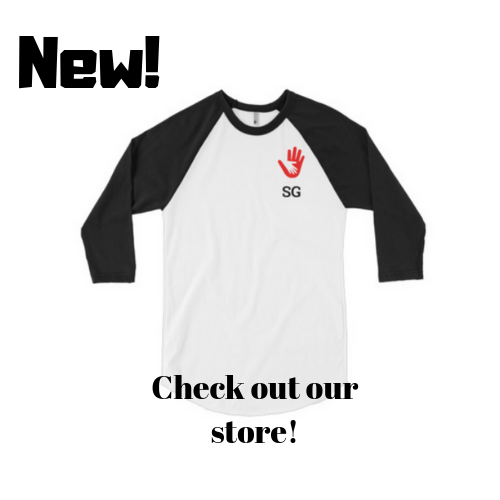 Immediately, Sheena decided that this was going to be an American Sign Language (ASL) household. But what about her extended family, friends, and, other families that are around a Deaf child? ASL Nook, a website for everyone from kids to adults to learn ASL, was launched shortly afterward. In its first full year, ASL Nook reached over a quarter of a million people worldwide. Countless stories filled up Sheena’s inbox regarding how much ASL Nook inspired them to learn ASL in the most natural and heartwarming way. Deafhood, womanhood, and ASL advocate are roles that Sheena embraces. Knowing there was something more she could do to combat stereotyping, Sheena sought to push people in looking beyond labels. Thus, her first children’s book series, Shay & Ivy, was born. 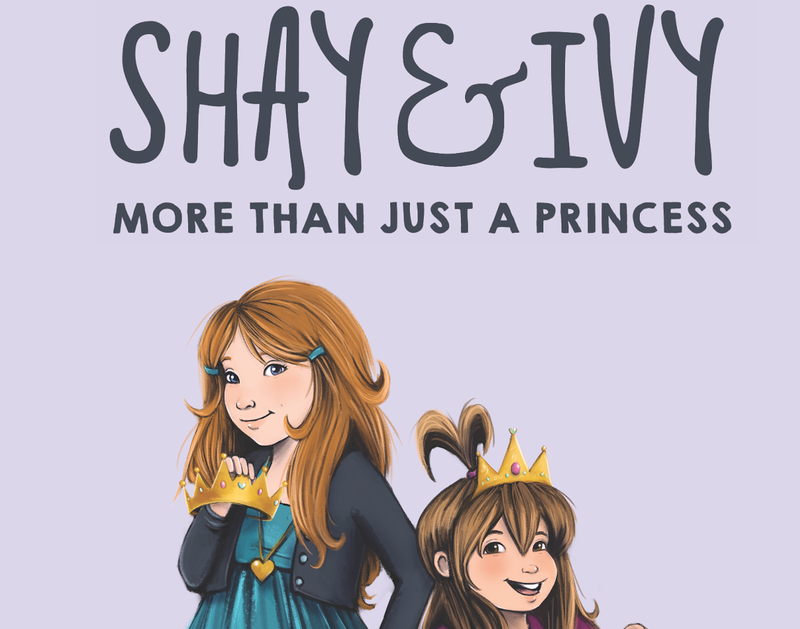 Shay & Ivy’s first book More than Just a Princess will make its debut late Spring 2015. The main theme of the series is that we go on many adventures, yet we learn the same lesson over and over, which is simply be ourselves. As many may not know, there are numerous books that focus primarily on how a Deaf person should fit in with the hearing people. Determined to change that outlook, the characters, although Deaf and CODA, are not about fitting into a certain mold, but about creating their individual identities. Human beings have many dimensions. Sheena’s goal is to get the readers immersed into Shay & Ivy’s world without any thought of a label. If they do find out later on that that one of them is Deaf, would they be surprised? Surprised because it’s different from what they thought at first? Or because there’s a whole new outlook? Only time and people will tell. What is the Shay & Ivy: More Than Just a Princess Children’s Book about? Determined as ever, Shay was going to find the answer. Shay & Ivy soon find out that their dreams go beyond a kingdom. The sisters began to visualize themselves as fearless pilots riding planes, scientists owning labs to perform experiments, and astronauts dancing among the stars. The first book, Shay & Ivy: More Than Just a Princess, will be in hardcover, 32 pages, and written for children ages 3-8. You can pre-order via Kickstarter or learn more at ShayandIvy.com. Peter Pan – careless, mischievous, and a kid at heart. Depending on how old I am at that time, but if my girls are young…I would devote my time to writing letters and creating videos so, my “presence” will be felt during their good and bad moments. Plus, visit Europe and be with people I truly love. “Stealing” or a better word, “borrowing” other superpowers on a whim. My favorite sign is beautiful. When people asked me how to sign “beautiful”, I can tell by their faces that they connect to that sign in a special way. But… It is either bad news or everything else that was said before is now thrown out of the window. Jumping into a big pool then slowly letting my body float away. That very moment, I am me. My favorite sight is a puffy pink and orange cloud. I hate seeing a needle poking into someone’s skin and drawing blood. It’s a tie between the F–k and S–t word. This is not a profession, but heck, it can become one. That is to play with the dolphins in the open ocean. Gardener. I have no patience whatsoever. You’re not supposed to be here. Go back. You can learn more about the “Shay & Ivy” book series or the author Sheena McFeely here. Sheena McFeely with her family, Manny Johnson, Shaylee Mansfield, and Ivy Mansfield.